Adoption of new technical innovation contributes not only by increasing the business goals, but also facilitates the growth and competitiveness of the organization. Organizations including SME are reluctant to migrate their existing system to cloud platform because of various cloud adoption challenges. Various technical and nontechnical factors are responsible for cloud adoption and migration. Unavailability of a well-defined cloud strategy development model, less prior expertise of the cloud domain and unsurely about how and when to initiate cloud adoption or migration are the key challenges while moving to cloud platform. Most of the organizations are now thinking to migrate to a cloud platform, it is imperative for organizations to critically explore the challenges related to their business. Thus, there is the need of defining challenges associated during cloud adoption and a well-defined cloud strategy model for a successful migration to the cloud domain. This paper aims to investigate the key determinants affecting cloud adoption most in the organizations. 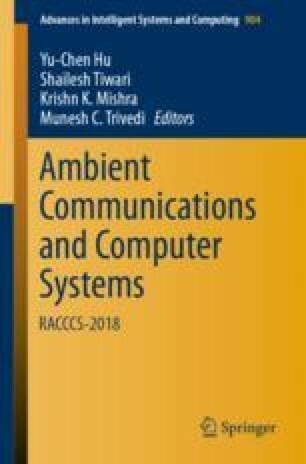 Further, the paper identifies existing cloud frameworks and critically evaluates them based on their effectiveness and drawbacks. Factors affecting the cloud adoption process are identified, and a hypothetical framework is proposed based on identified variables. Results suggest that technical factors, organizational factors, and some external factors have a positive impact on cloud adoption.